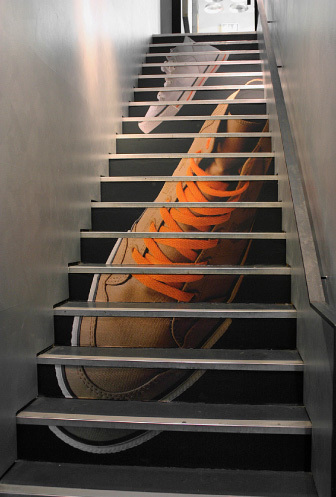 Intro designed a retail campaign to celebrate the tenth anniversary of Converse shoes at size? footware stores. 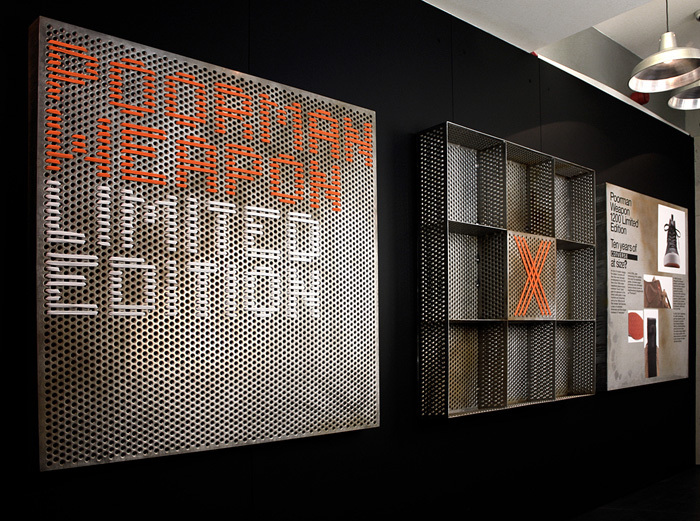 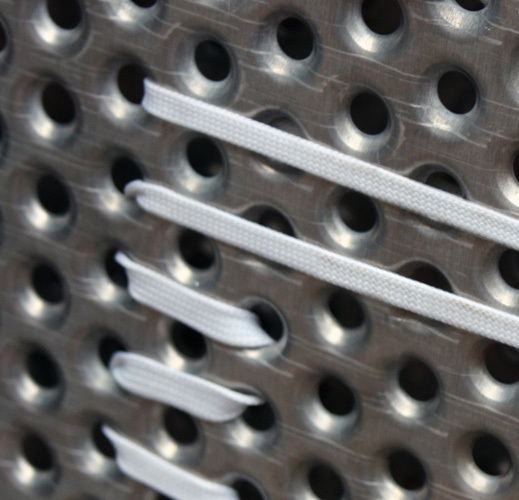 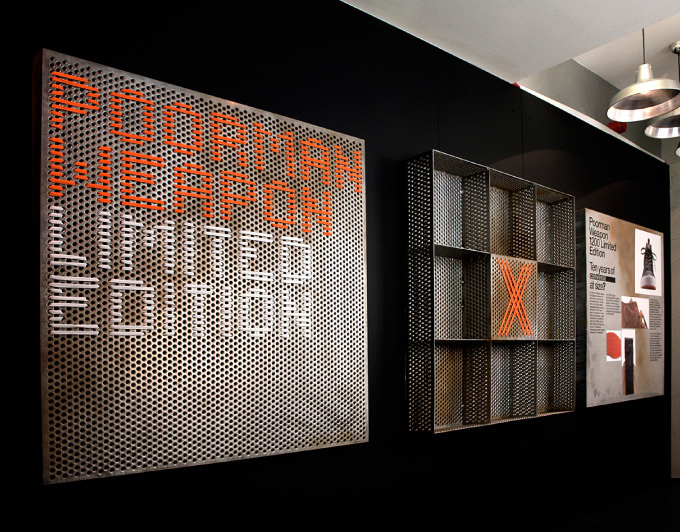 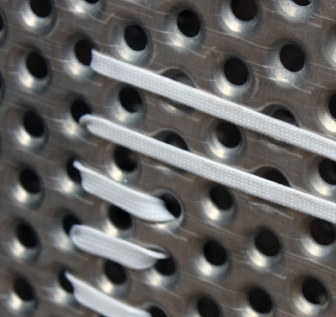 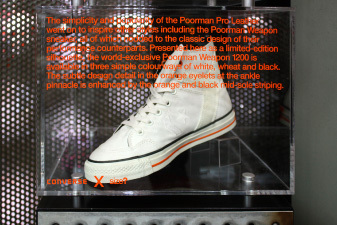 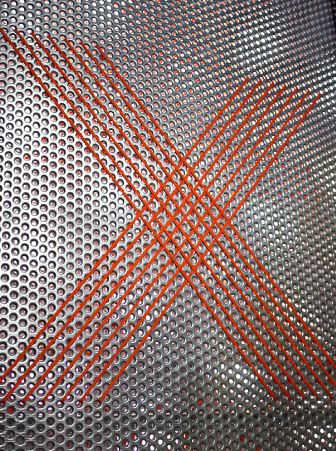 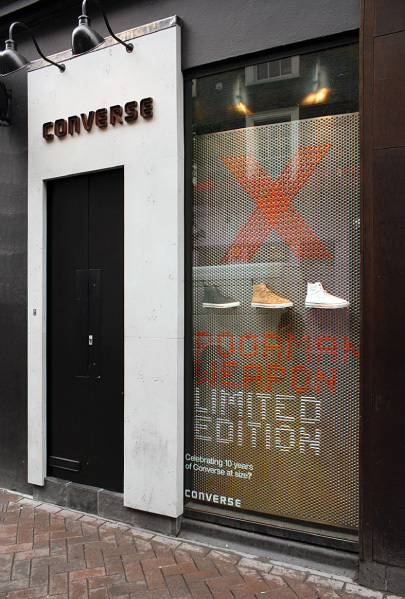 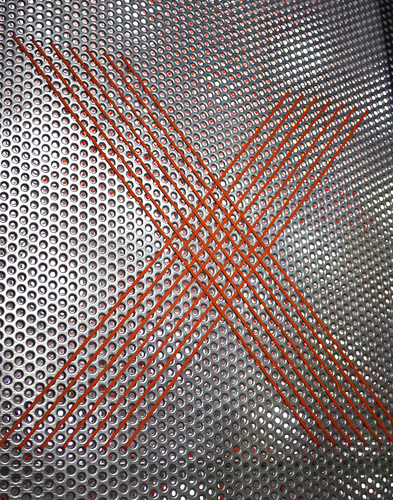 The campaign featured a limited edition Converse Poorman Weapon shoe with messages spelled out in the shoe’s distinctive orange laces on a wire mesh.